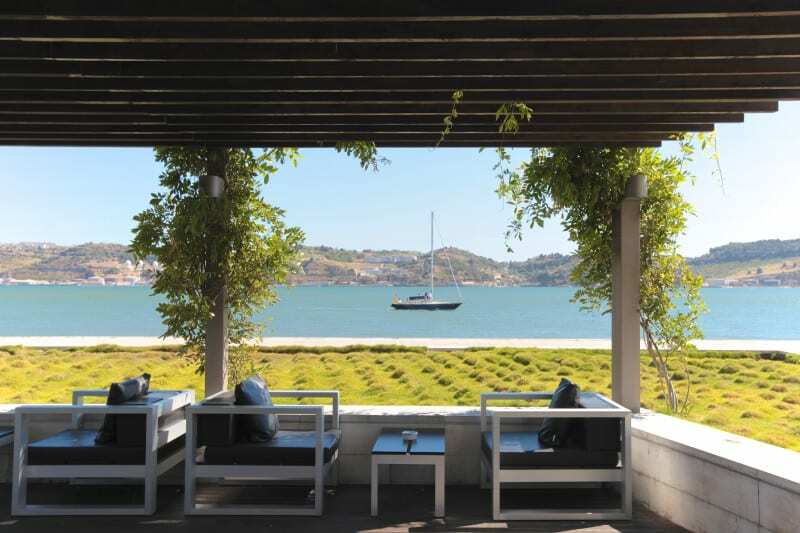 Altis Belem Hotel & Spa – Preferred Boutique Hotel is a luxury 5 Star hotel situated in historic Lisbon district of Belém, outside the city and ideal for a relaxing break at the riverside. 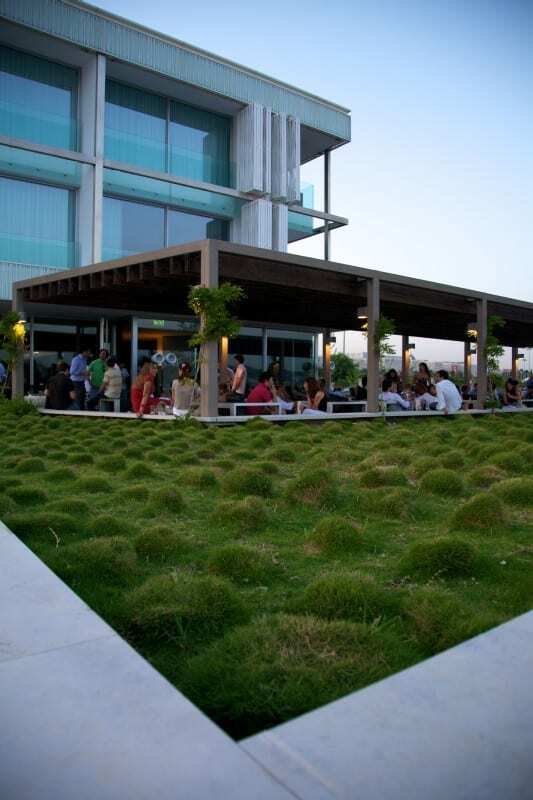 I visited Altis Belem Hotel & Spa back last month and I was delighted to find a true 5 star hotel. 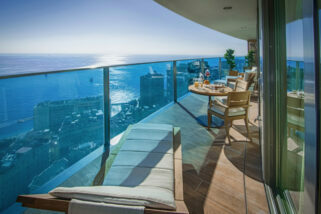 Rates starting with $260/night for Deluxe Room to $820/night for Diplomatic Suite. Location: I was in walking distance of all the sights in Belem. 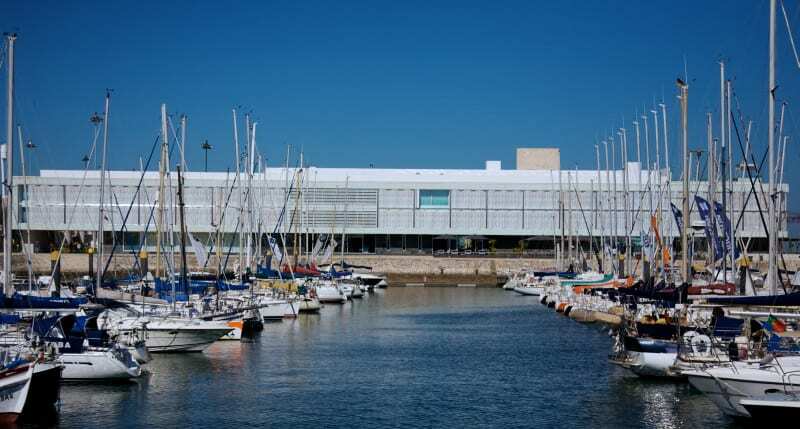 Even the Belem is not close to the Lisbon center it had excellent connections into the heart of the city by open top Yellow Bus, trams and bus services. Anyway I recommend using a cab as the cab is inexpensive, sometimes less expensive than tram. 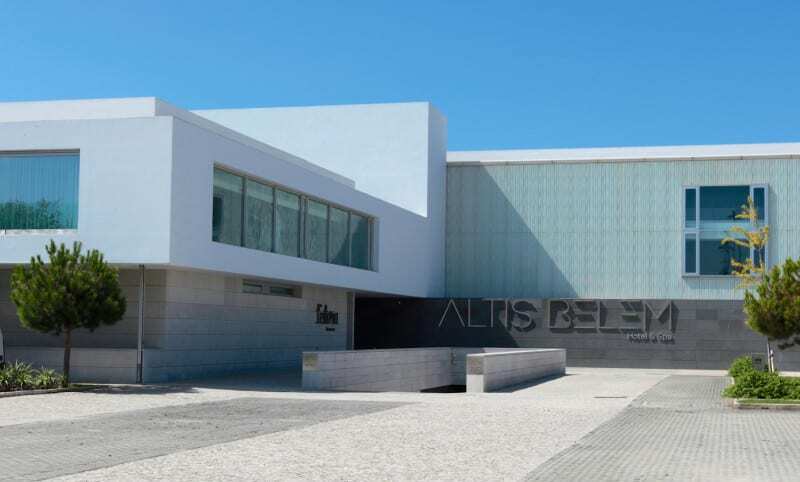 The Altis Hotels Group offers a daily shuttle bus service that runs between the Altis Belém Hotel & Spa and Lisbon International Airport / City Center. It is a Free service for guests. Don’t forget to announce the arrival time at the front desk by email or phone. Service: First class service. The staff at this hotel is really exceptional. 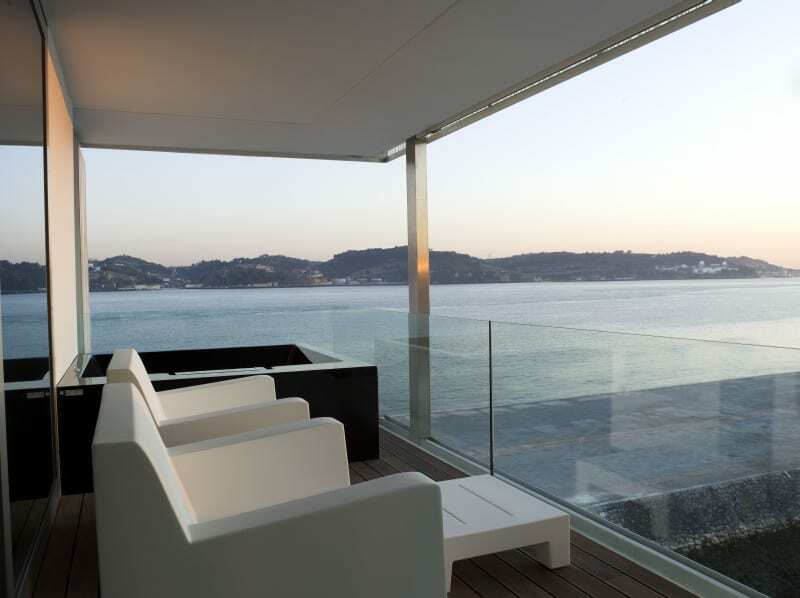 Both in the restaurant, the bar, the spa and the front desk. Efficient, helpful, polite and smiling without being intrusive. Rooms: There are 50 luxury rooms (45 rooms and 5 suites) containing themes spanning across far-flung Golden Age trading routes from the Far East, Africa and the Americas. 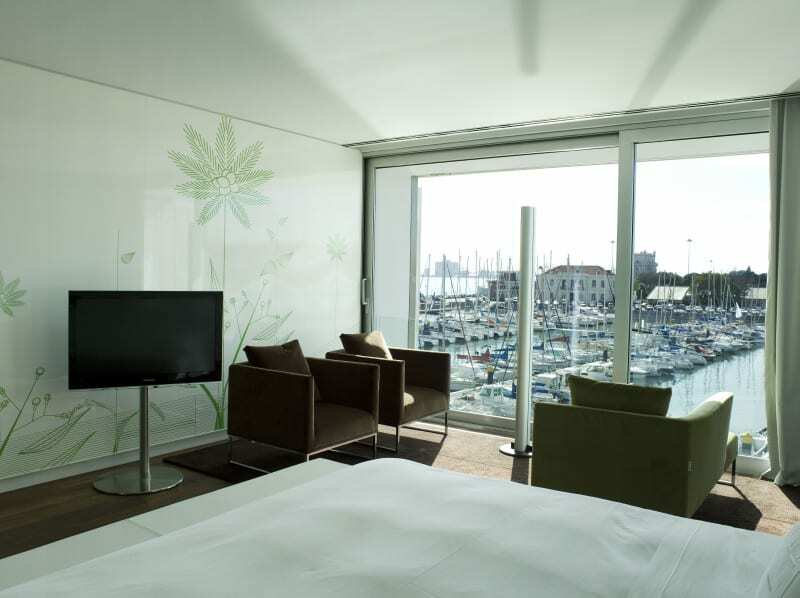 Each room has a name of a city and is decorated in the style of that city. 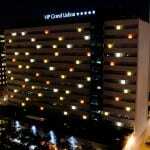 My room Rio de Janeiro was very large and with a Jacuzzi on the balcony. 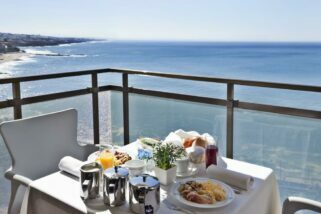 All rooms are large with comfortable beds and large windows and huge bathrooms. 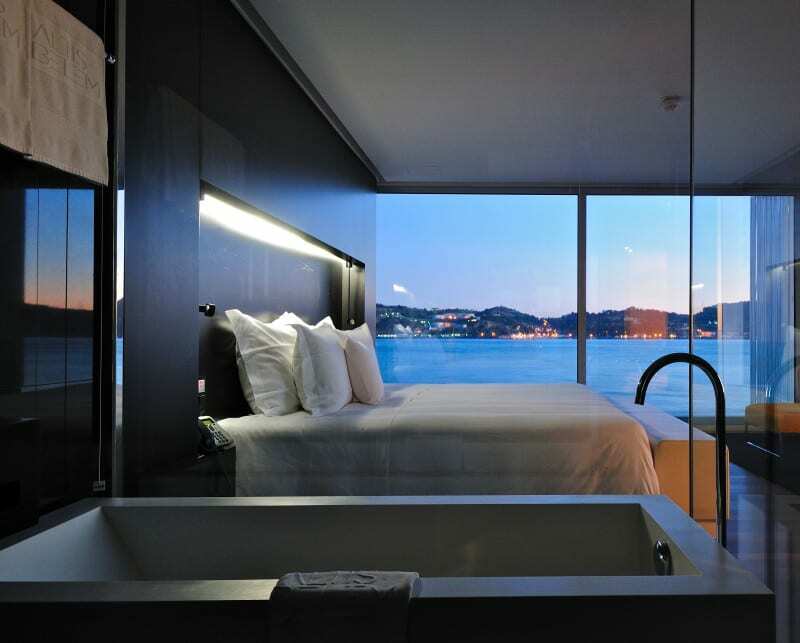 Rooms are very clean and bright. In the bathroom you will see details like expensive black toilet paper and very good quality amenities. 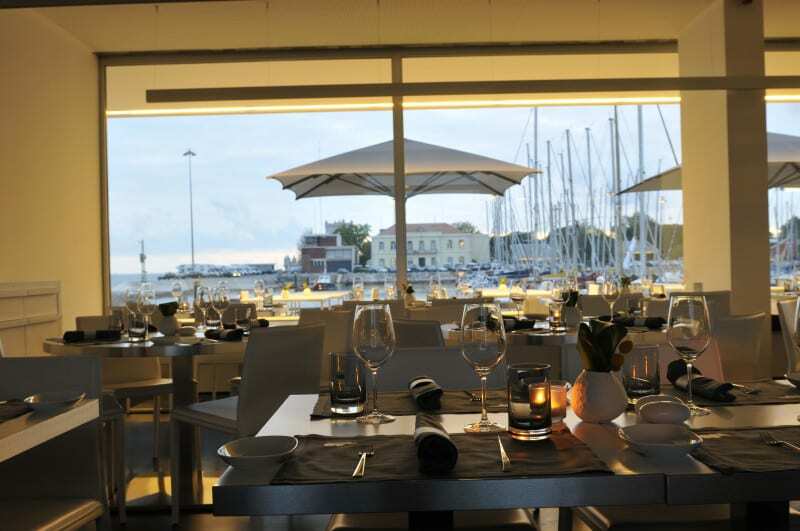 Food and drink: Feitoria Restaurant & Wine Bar was awarded with a star on “Spain and Portugal Michelin Guide 2012 and 2013”. Here I found a sumptuous atmosphere of sophistication complemented by a generous selection of fine wines, olive oils, bottled water and cigars. I found a full selection of creative dishes. You should do a reservation before. 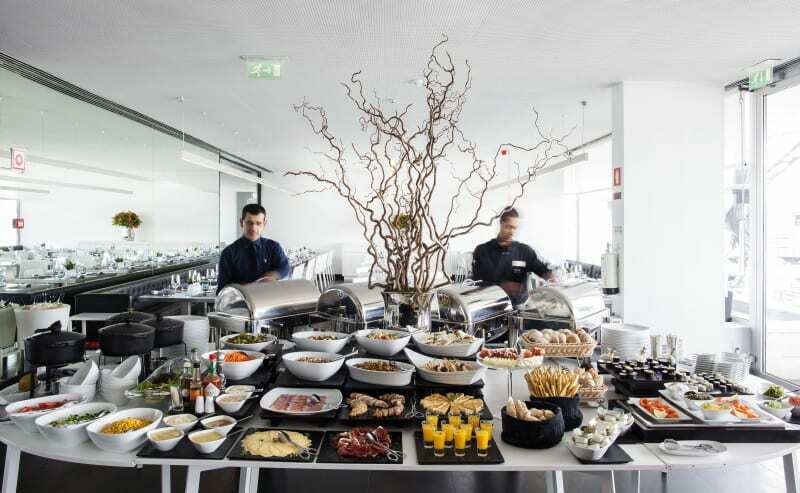 The breakfast was a great selection with everything like fruit, cereal, eggs, bacon and delicious Pastel de nata. Hotel Design I really liked the interior design and the idea to have each room with own design and theme. Every detail, such as painting on the doors of the restaurant, has an interesting story. 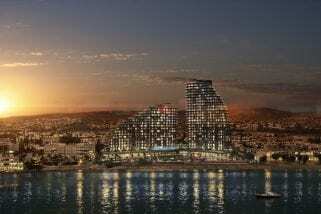 Also it is available a rooftop pool with waterfront looking right at the Monuments and the Tagus River. 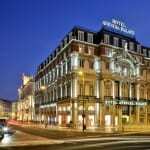 Hotel Business Facilities: Altis Belem Hotel & Spa Lisbon is the place to do exclusive events. 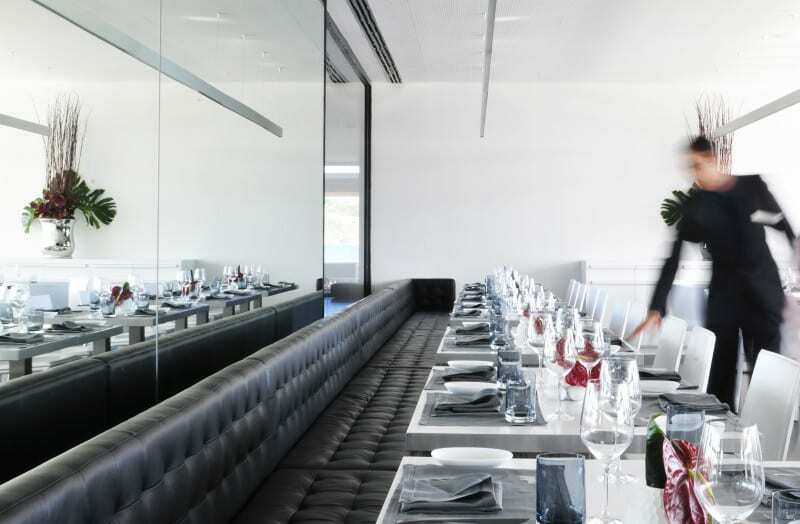 There are three function rooms with natural light, the rooms can be used individually or joined together forming a large single space, with a total of 223 m2. 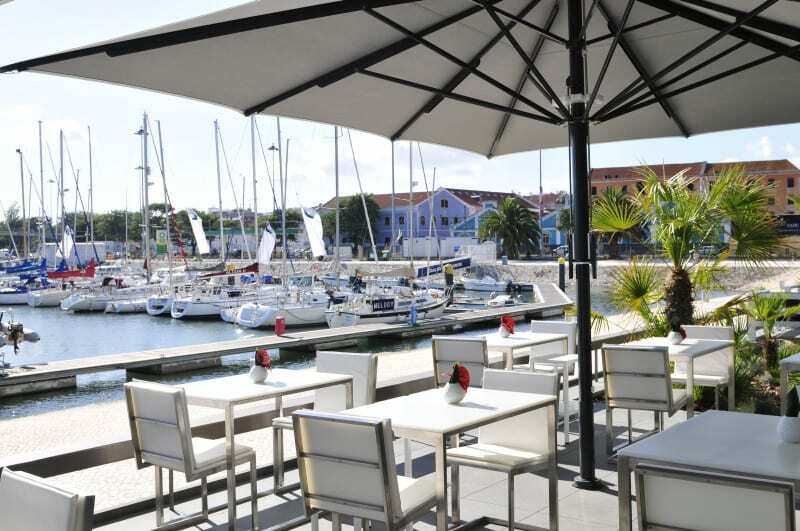 Also a good place for a fashionable event is the the terrace lounge with panoramic views over the marina and Tagus River. 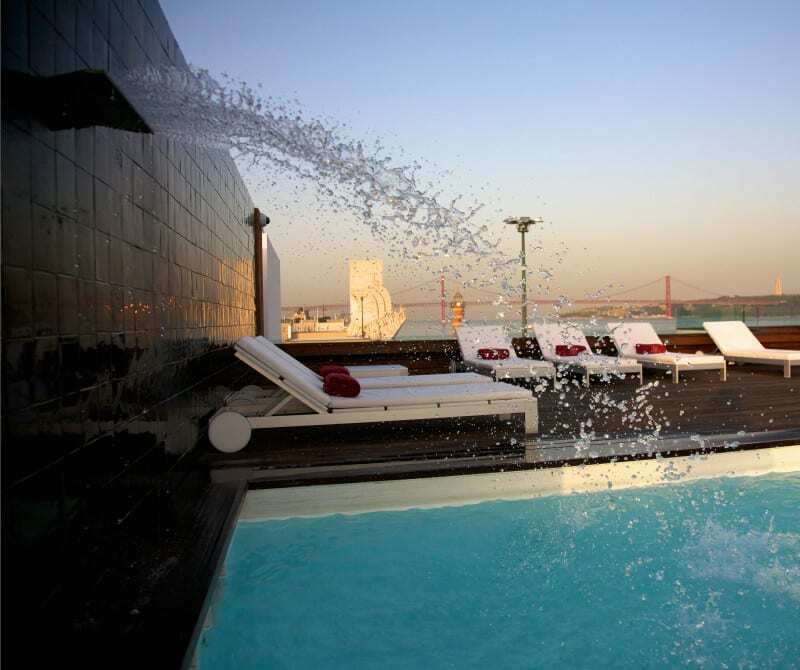 Final ExpensivePlaces Conclusions We highly recommend Altis Belem Hotel & Spa Lisbon for your accommodation in Lisbon no matter if you come to visit the city or you are in a business trip. 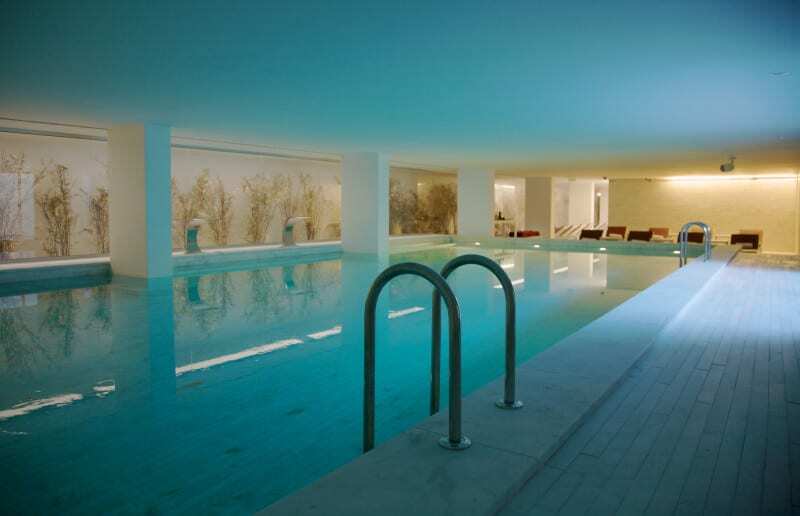 If you are looking for high class services and a relaxing holiday Altis Belem Hotel & Spa Lisbon is the best hotel in Lisbon. 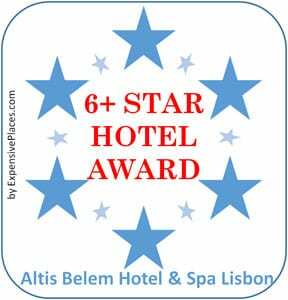 Some hotels of 5 star are true 5 star others not, but Altis Belem Hotel & Spa Lisbon is more than you expecting at a 5 star hotel so I decided to give for the first time our highest award: 6 PLUS Star Hotel Award.